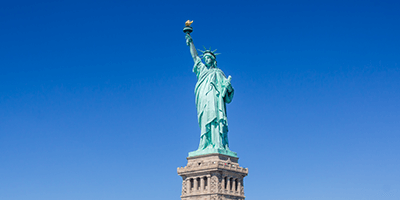 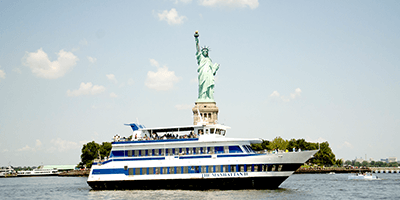 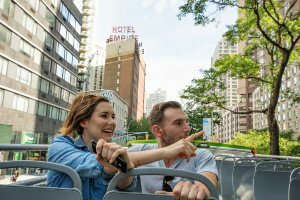 For those with a few days to spare, our NYC Sightseeing 3 Day Pass allows you to take in the beauty of New York at your leisure. 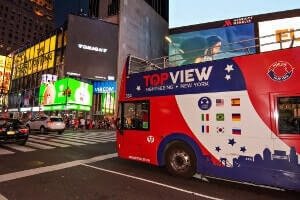 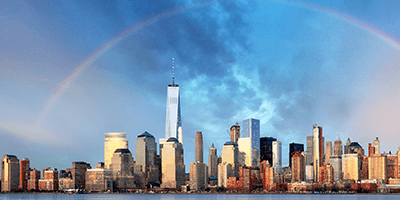 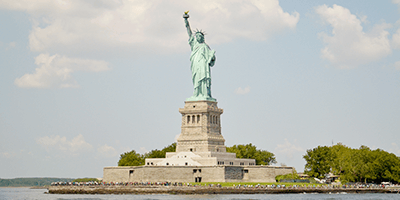 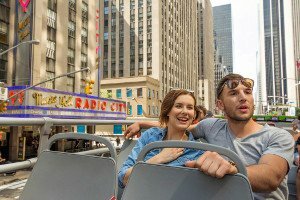 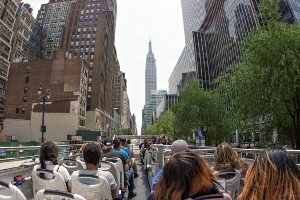 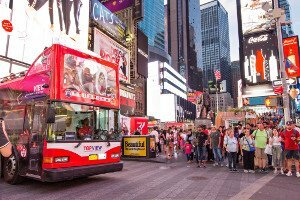 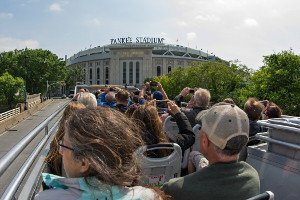 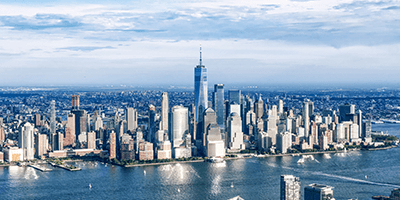 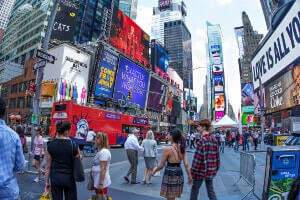 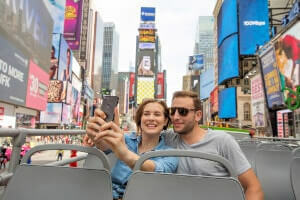 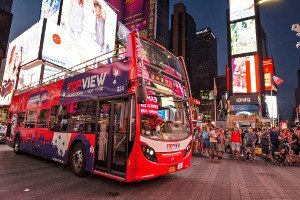 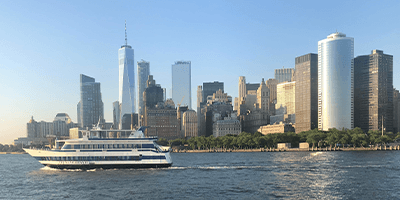 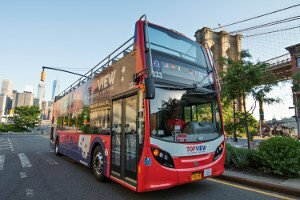 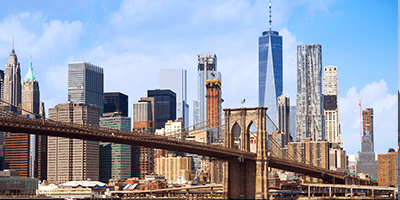 The included tours ensure you don’t miss out on any of Manhattan’s iconic landmarks, including Rockefeller Center, the Empire State Building, Radio City Music Hall, Wall Street, Central Park, the World Trade Center, and many more. 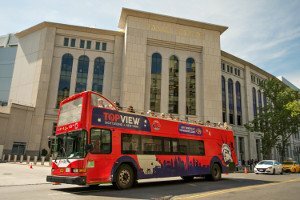 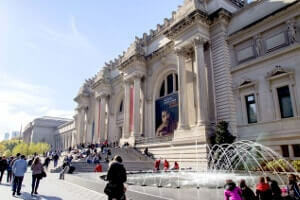 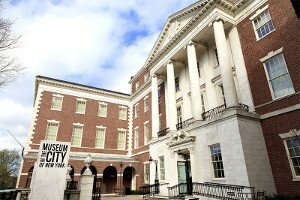 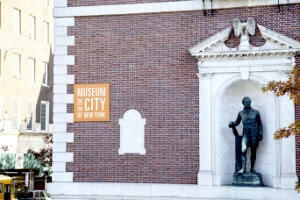 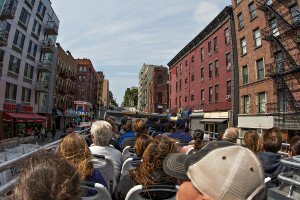 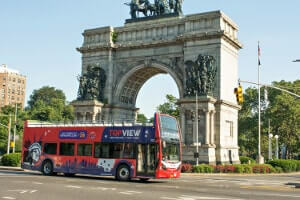 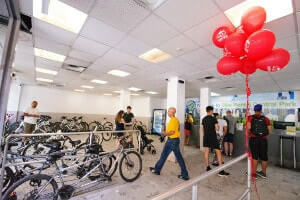 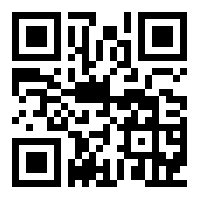 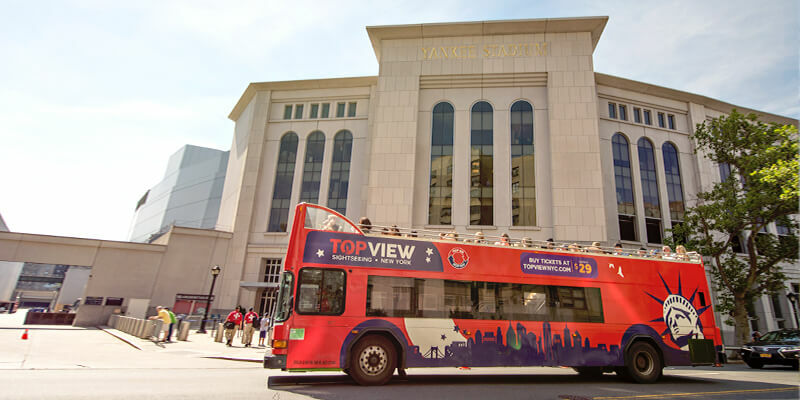 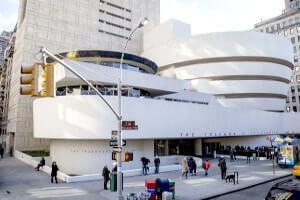 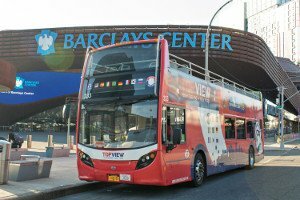 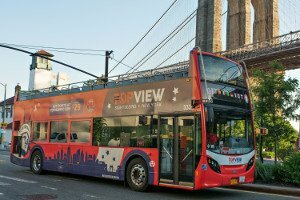 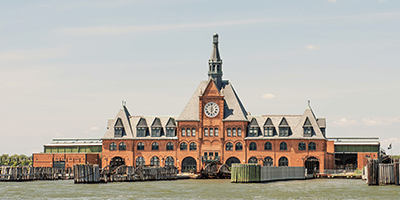 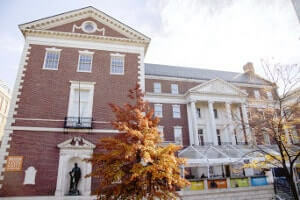 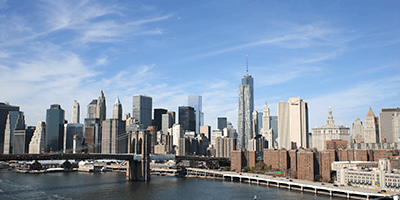 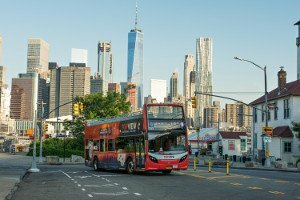 You’ll also enjoy seeing unique locations in the exciting boroughs of Uptown, Harlem, Brooklyn, and The Bronx. 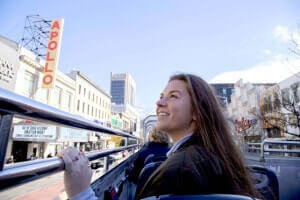 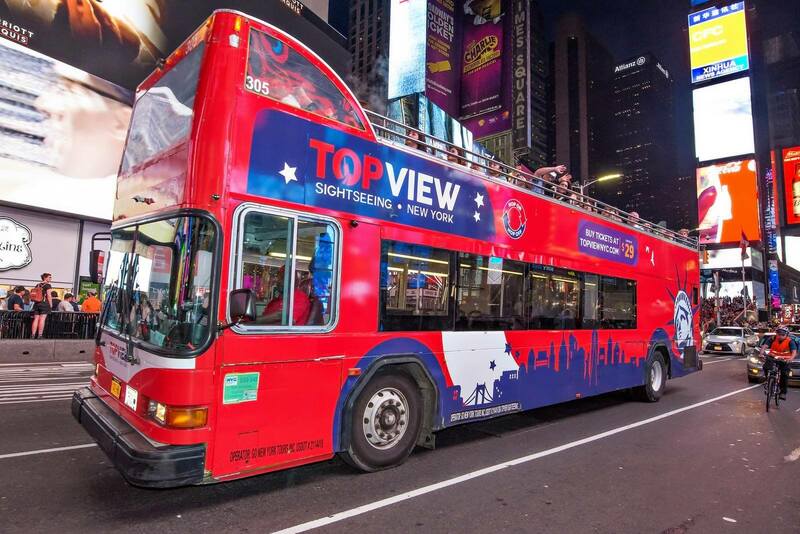 Not to mention, a breathtaking Night Tour allows you to see New York City in all of its glittering glory. 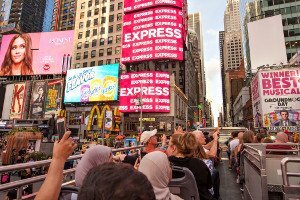 Simply sit back, relax, and view everything on your “must-see” list thanks to this incredibly convenient 3-day pass.